MAC's Auto Parts has antique, vintage and classic Ford parts. 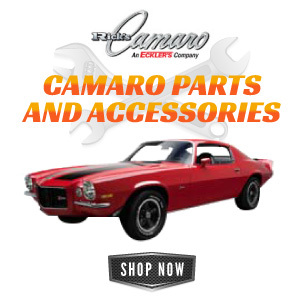 Anyone who has a classic car in the garage is always on the lookout for a good parts source, the best ones specialize in your particular brand. If your brand if Ford, MAC's Auto Parts might be just what you need. Let's see, late 60s Mustang or 57 T Bird? Check. How about a Falcon Sprint or Torino GT? Yep, you're covered. MAC's Auto Parts specializes in antique, vintage and classic Ford parts, all the way back to the Model T! The Model A is covered, too, and 50s era Mercurys, the Edsel, the Econoline and the Bronco, it's where Ford enthusiasts go when they need to bring their pride and joy back to life or renew its good looks, so it will look almost as good as you do, ... almost. Hey, bringing that old Ford home was only the first step. If you really want to be proud of it, get it back into shape. Check out MAC's Auto Parts, it's what they do. « Will Electric Car Performance Be the Magic Ingredient?